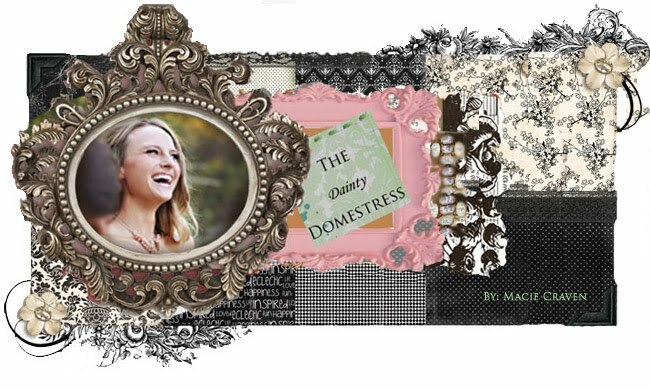 The Dainty Domestress: Spring Cleaning! It’s that time...time to pack away the coats, plant some flowers and freshen up our interior spaces. As you know I try to protect my dog from as many chemicals as I can. It is debatable as to the findings of the non-natural floor wipes and potential harm to an animal’s health. I found this product at Akin’s. It is a disposable floor wipe by Wipex. It fits the Swiffer mop and works just the same, but it leaves a fresh herbal sent and I do not have to worry about the cleaning liquid harming Dash’s health. I hope you find this product as helpful as I have.